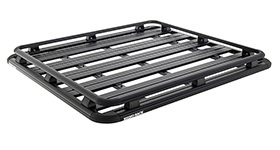 View our massive range of roof trays including our Pioneer, Mesh, Alloy and XTrays. 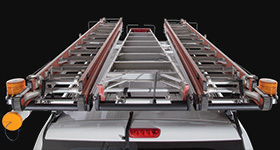 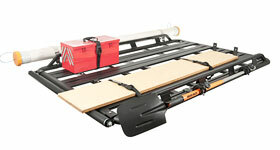 View our large range of rail kits to transform and personalize your Pioneer Platform. 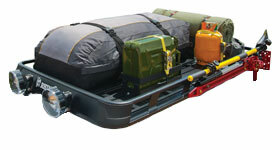 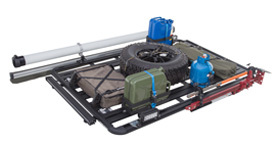 View the large range of accessories available to fit your Rhino-Rack Pioneer Elevation. 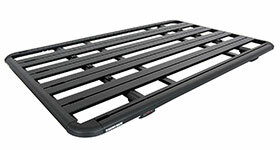 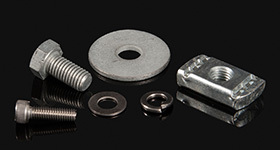 View our range of XTrays. 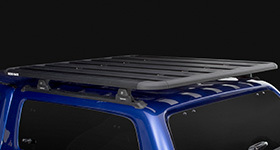 This product has been designed to be stylish, tough and innovative. 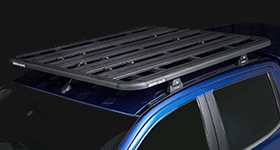 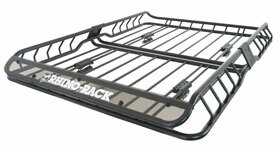 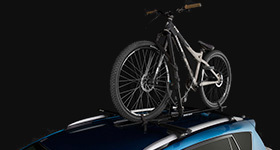 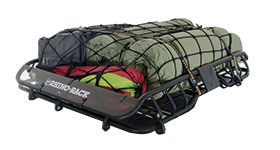 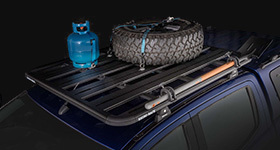 View the range of accessories to compliment your sporty Rhino-Rack XTray.